A recent article published by Haavik et. al., looked at the effects of chiropractic care on changes in cortical intrinsic inhibitory interactions in patients with chronic neck and upper extremity pain by measuring dual somatosensory evoked potentials (SEP) in the median and ulnar nerves. The number of participants in the study was limited, however, their results were significant. They found that there was a significant decrease in the ratio and amplitude for the SEP as well as a decrease in average pain levels for all of the participants following a chiropractic care plan that was specifically recommended to each participant based on their individual clinical findings. No changes occurred in measurements during the control period prior to beginning chiropractic care. The authors concluded that “chiropractic care improved suppression of SEPs evoked by dual upper limb nerve stimulation at the level of the motor cortex, premotor areas, and /or subcortical areas such as basal ganglia and/or thalamus.” Of course, larger studies are needed to verify and confirm these results but is always the case with science and research. So how should the average earthling interpret this? Very simply put, chiropractic care improves neurological activity and function for patients with chronic pain, and not just on a local level at the site of the chronic pain - it improves the neurological activity and function deep inside the cortex of your brain and brainstem, and improves your body’s ability to effectively communicate information to your brain. If chiropractic has this powerful effect on patients with chronic pain, it is not unreasonable to infer that it also has the same effect on acute pain and on people without any pain! 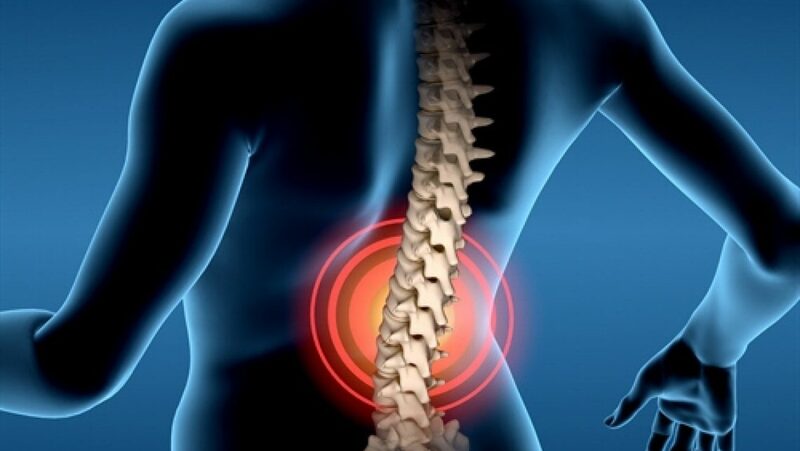 So do not wait until you are in chronic pain before you start taking care of your spine and nervous system – be proactive in your health by making healthy lifestyle choices and having your spine checked and adjusted regularly. Haavik H, Niazi IK, Holt K, Murphy B. Effects of 12 Weeks of Chiropractic Care on Central Integration of Dual Somatosensory Input in Chronic Pain Patients: A Preliminary Study. J Manipulative Physiol Ther. 2017 Mar - Apr;40(3):127-138. doi: 10.1016/j.jmpt.2016.10.002. Epub 2017 Feb 10. PubMed PMID: 28196631.